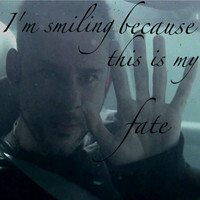 This is my fate. . Images in the Lost club tagged: lost icon season 6 6x11 charlie.